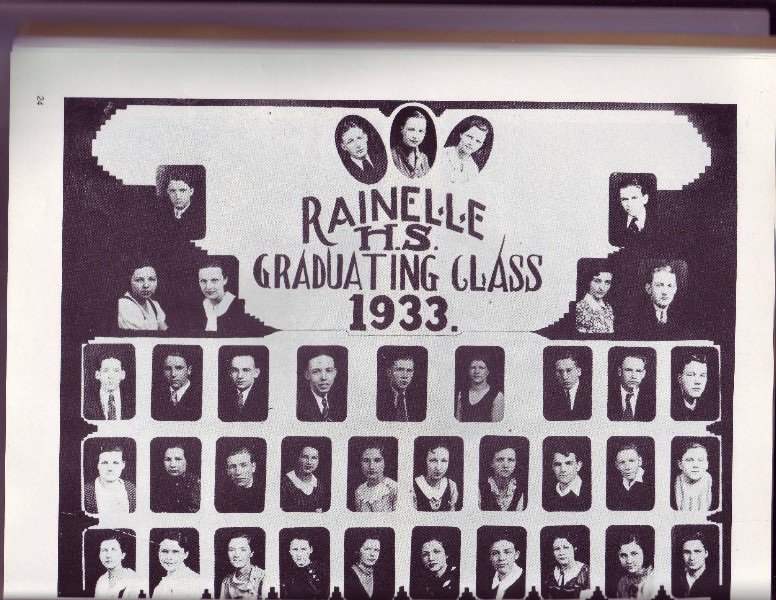 In process - If you have the electronic version of the Rainelle High School history, please let us know. This will save having to scan it. In the meantime, you can go to Photoworks, click on "Launch Slide Show", click on "Larger", go to page 32 and read a few pages of history. It will take a few seconds or minutes (depending upon your connection) to download. 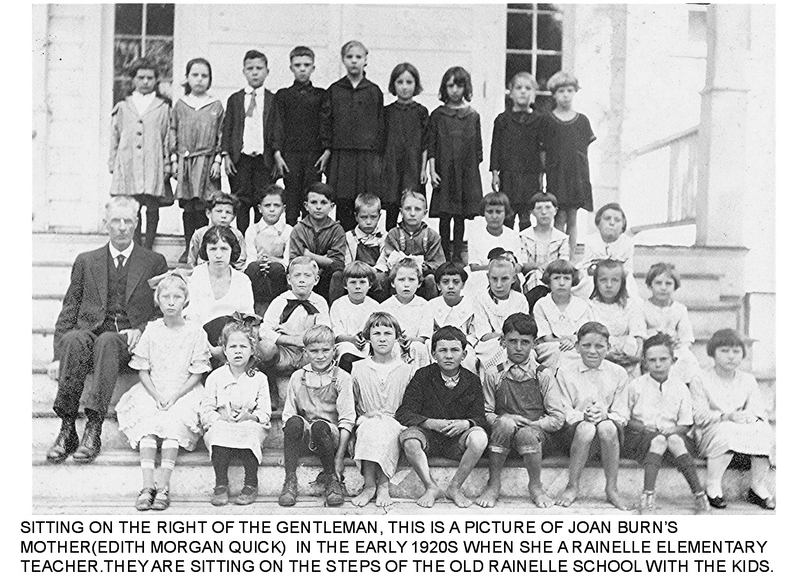 To see a timeline of the Meadow River Lumber Company's contributions to Rainelle, click here. 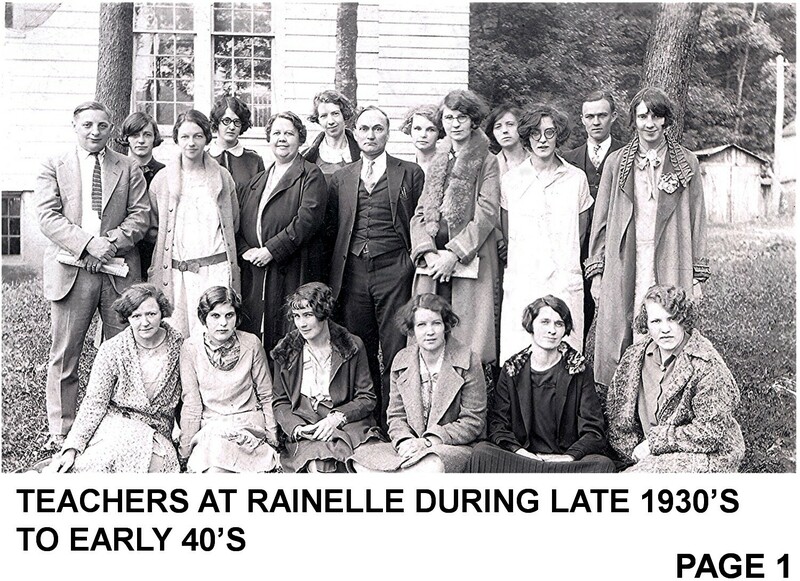 Also, see the Rainelle history links on the Links Page. 6-30-06 - Photo that includes Joan Burns' mother, Edith Morgan Quick, a teacher in the 20's. 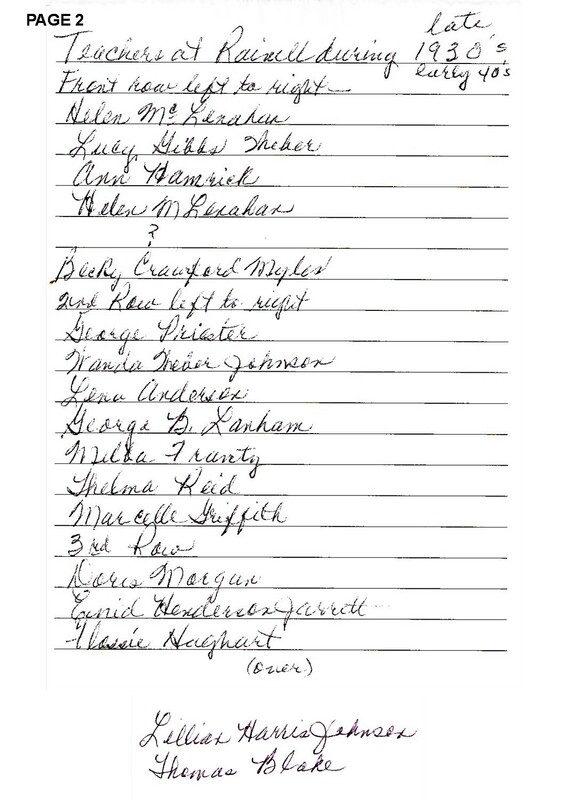 Please see the discussion board and comment on teachers who made a difference in your life. 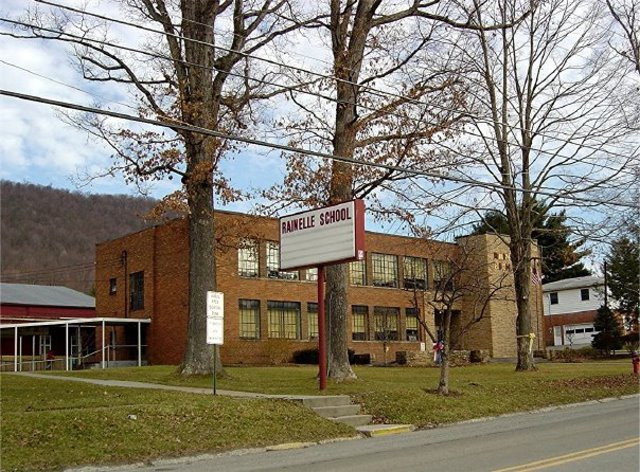 Please submit any principal and teacher information you have to dale.tincher@rainellereunion.com or pennie.zickafoose.burnett@rainellereunion.com. 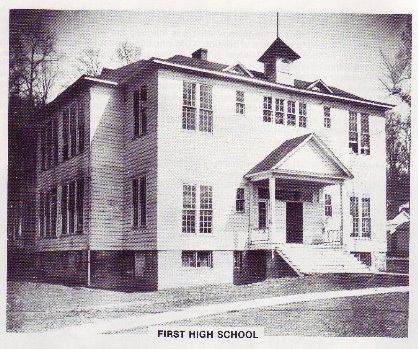 We hope to collect each teacher's name, subjects and years they taught, the school building they taught in, their status and other information of interest. We will have a separate teachers' page.